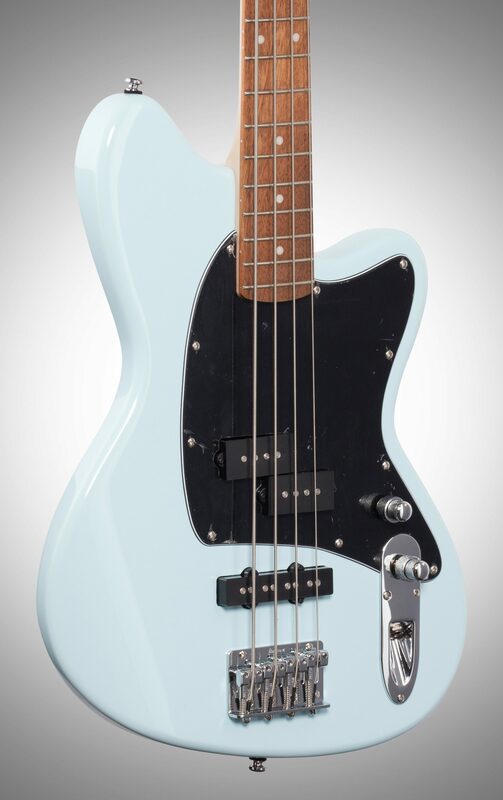 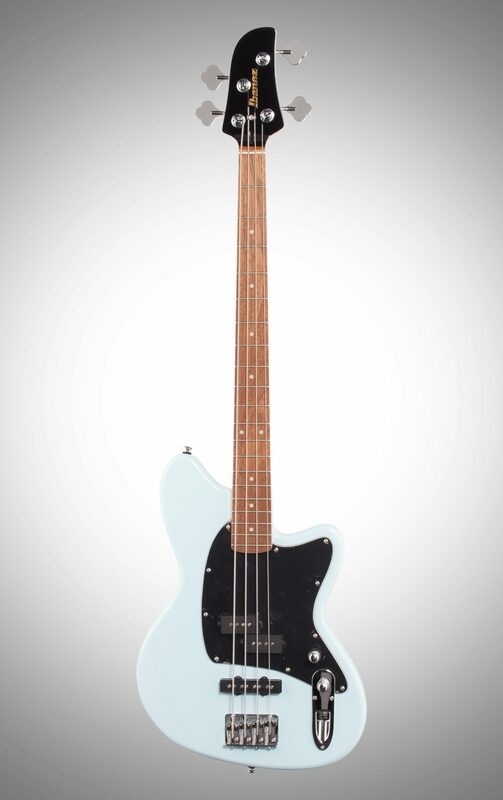 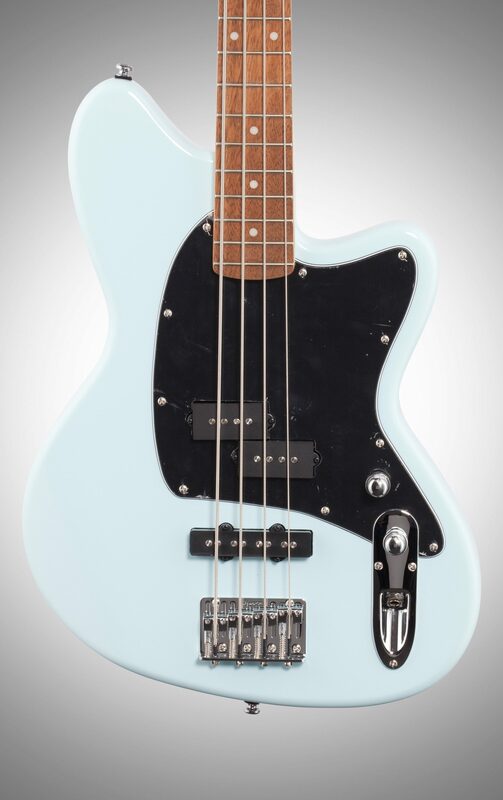 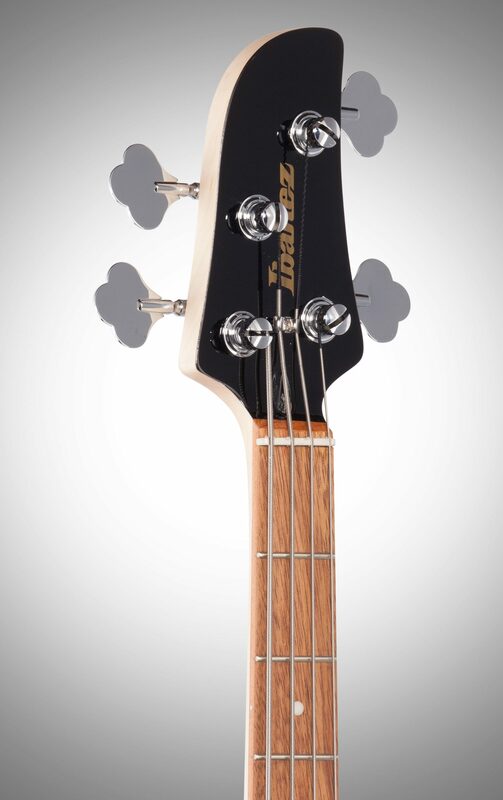 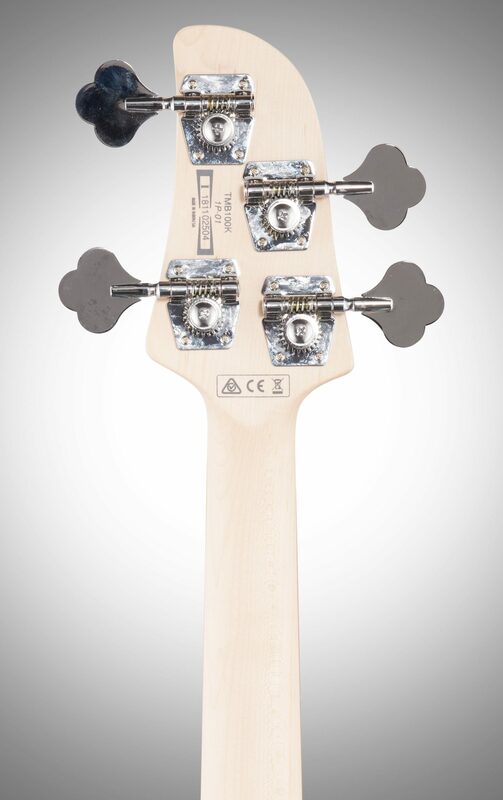 The TMB100 gets back to basics and delivers a one-two punch by combining a P / J pickup configuration with a retro Ibanez body design for a bass that delivers in looks and sound. 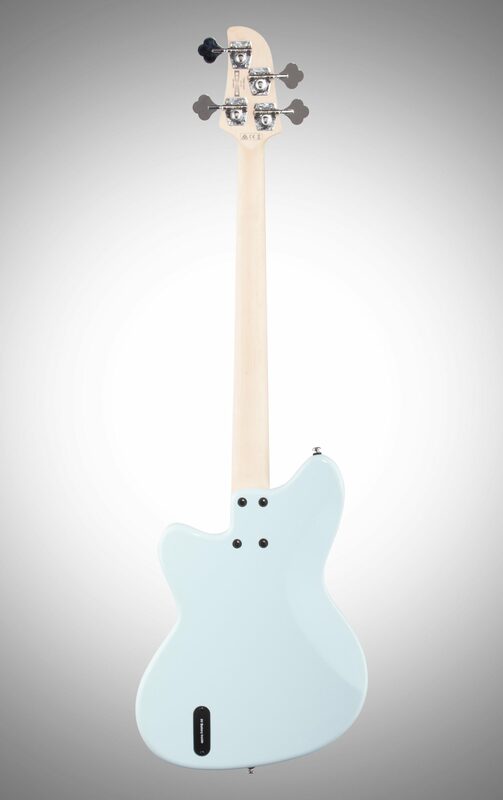 Features include a Poplar body for a warm, punchy tone, a Maple neck with Jatoba Fingerboard, a Standard bridge and a Black shell pickguard to complete the classic vibe. 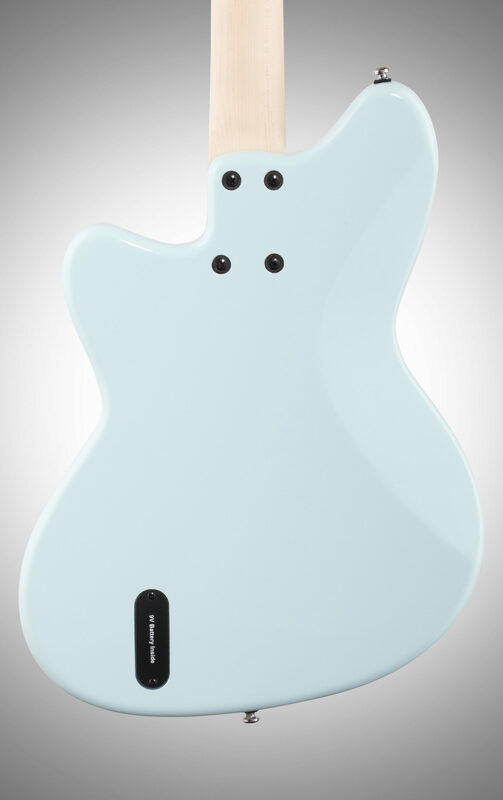 Electronics consist of an Ibanez DXP neck pickup and a DXJ bridge pickup for that rich, vintage sound and a Custom 2-band active EQ for increased tonal options.